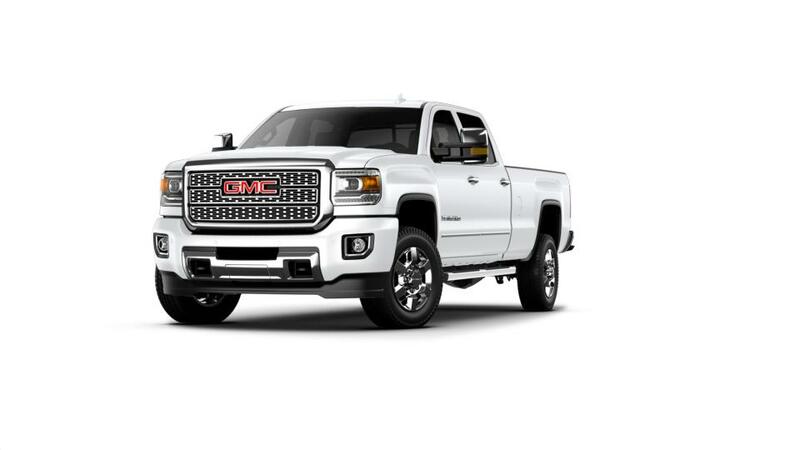 If you are looking for a sturdy truck, then the new GMC Sierra 3500HD, offered in Hiawatha, just might be the truck for you. From outside, this truck looks sturdy, with its all-new chrome grille and square headlights. McGrath Buick GMC Cadillac has a wide inventory of the new Sierra 3500HDs in Hiawatha. As soon you step inside the cabin, the leather seats feel premium, while the chrome and wood accents on the side panels and on the central console look and feel plush. Stabilitrak with traction control and up to six airbags make sure that you are safe on Hiawatha roads. Visit McGrath Buick GMC Cadillac and test-drive the all-new Sierra 3500HD today!